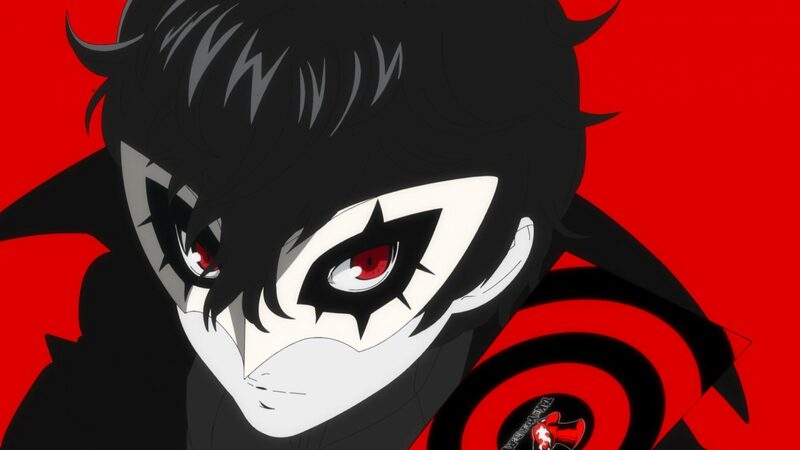 An unconfirmed leak has appeared regarding potential Persona 5 games that could be in the works as well as new information on the Smash Bros. DLC. 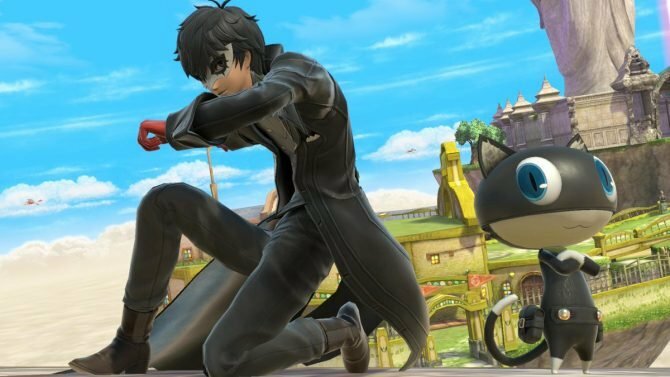 The first few lines are talking about Joker’s inclusion in Super Smash Bros. 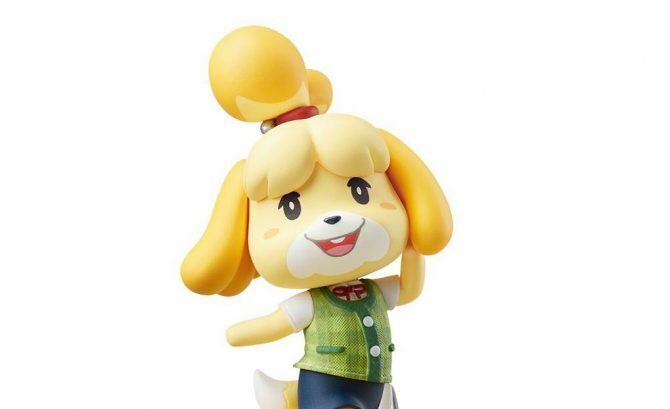 Ultimate as the first Challenger Pack character. His stage would be set in Mementos, spoilers: the palace of everyone’s hearts in Persona 5. Jack Frost is an iconic demon from the Shin Megami Tensei series who also appears in Persona. While it’s not really anything to go off of, his inclusion in the stage would be appropriate considering the demon’s relevancy in the marketing of the Shin Megami Tensei and Persona series. Jack Frost has really just become the Pikachu of Atlus at this point. I’m just personally hoping Igor makes an appearance as well. The second bit talks about an unannounced complete edition or ultimate edition of Person 5 (P5R) as well as a title called P5U, which would be an Arc System Works fighting game. The P5U lines up with the previous Persona fighting game Persona 4 Arena Ultimax (P4U). 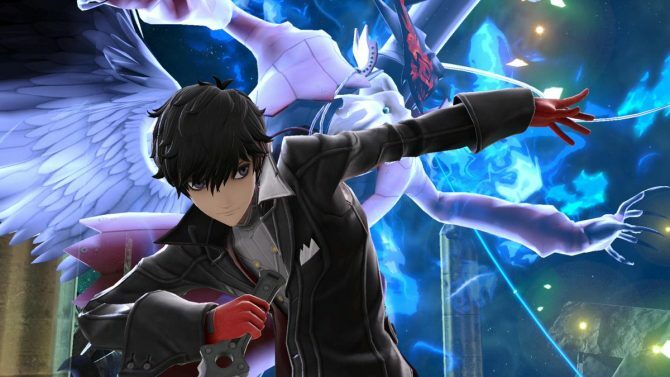 With the reveal of Arc’s Granblue Fantasy fighting game today, the hold on the Persona 5 fighting game could make sense. The most interesting part of this leak is the fact that it appeared five days before Granblue Fantasy Versus was announced. 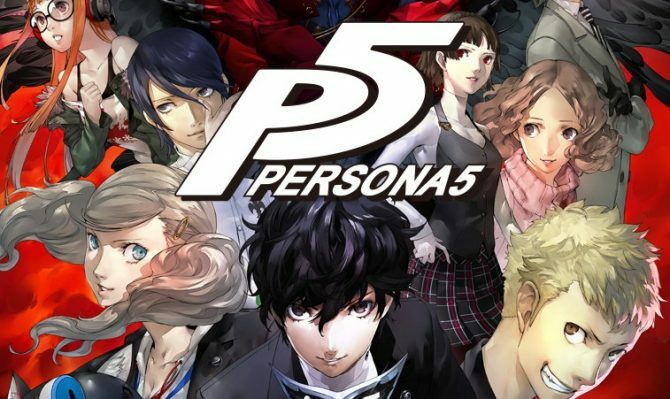 A new version of Persona 5 is a solid prediction from anybody who’s familiar with the series. Each of the main entry games since Persona 3 has gotten some sort of extended version (Persona 3 FES, Persona 4 Golden). With Persona 4 alone we saw Persona 4 Golden, Persona 4 Arena, Persona 4: Dancing All Night, and Persona Q: Shadow of the Labyrinth. With Joker coming to Super Smash Bros. Ultimate, my guess is that we’re not too far off from seeing a complete edition make its way onto Nintendo Switch. I’m sure it’ll come to PS4 as well though in case you were worried. Please remember that this is all just speculation, mind you. On the topic of Smash Bros. Ultimate, the 5channel post also mentions that Erdrick from Square Enix’s Dragon Quest III could be a newcomer in the game’s Challenger Packs. There’ll be a male version as well as a female version and they’ll have colors based on the protagonist of Dragon Quest XI and Anlucia of Dragon Quest X. Dragon Quest XI is still on its way to Switch while Dragon Quest X is available on the device exclusively in Japan. Erdrick’s stage will be based in Alefgard, the location of the first three titles in the Dragon Quest series. This is the one part of the leak that seems extremely unlikely to me, but I would’ve said the same thing about Joker a few weeks ago. Either way, rumors should always be taken with a grain of salt.